Hello! 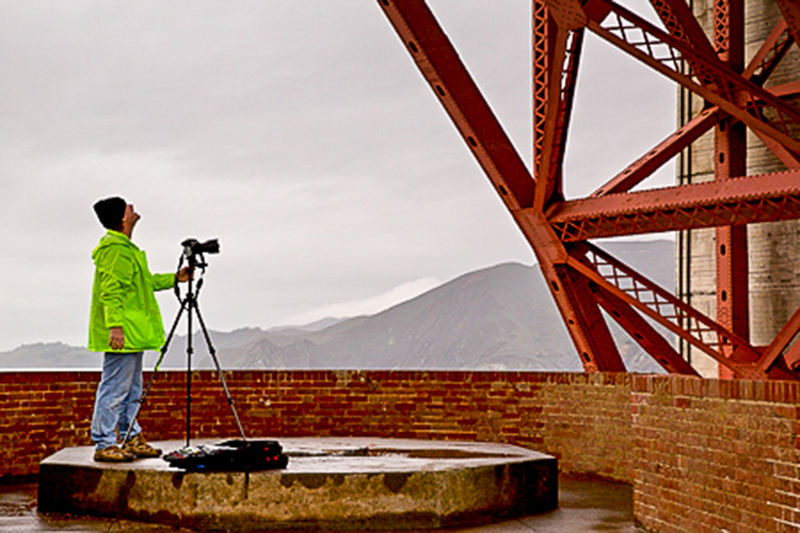 I am a San Francisco Bay Area-based multimedia producer and editor, videographer and photographer. My interest in visual media was sparked when I got my first camera at age 7 for $1.25 and 20 Bazooka Joe bubblegum wrappers. All these years later I still get the same rush of feeling like I'm stepping into another world every time I look through the viewfinder. I worked for 15 years at a global news organization, the final decade in the multimedia department. Now in a period of transition, the time has offered me a chance to learn new skills and put together this website. All images copyright Kevin Thrash. All rights reserved.